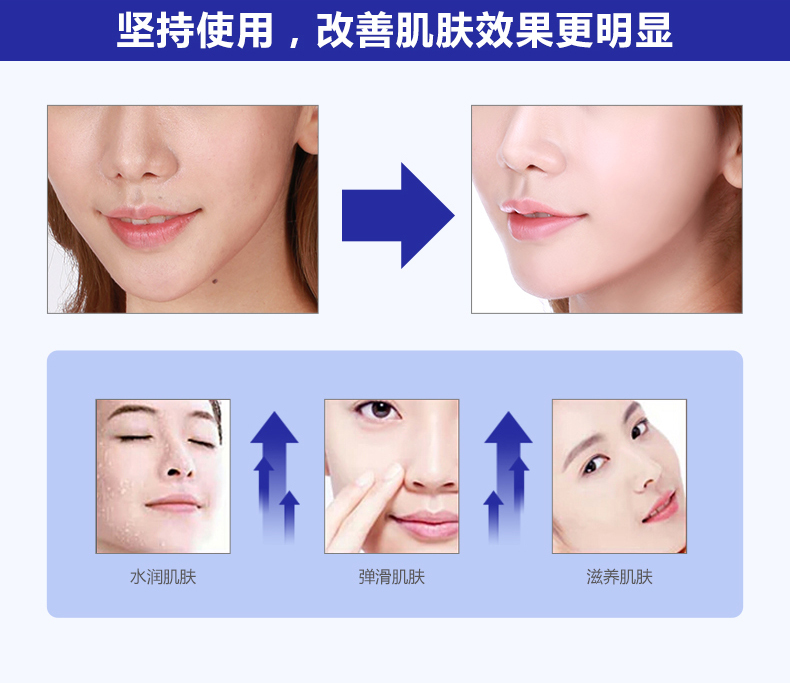 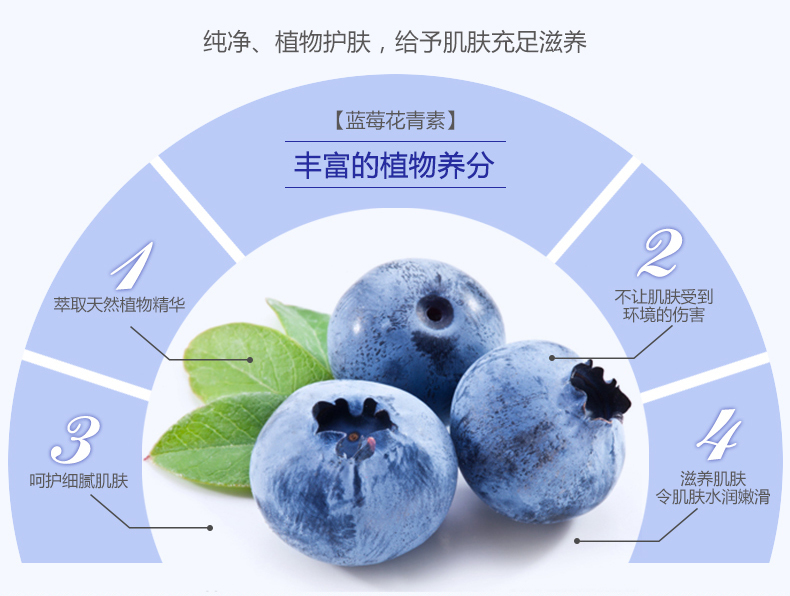 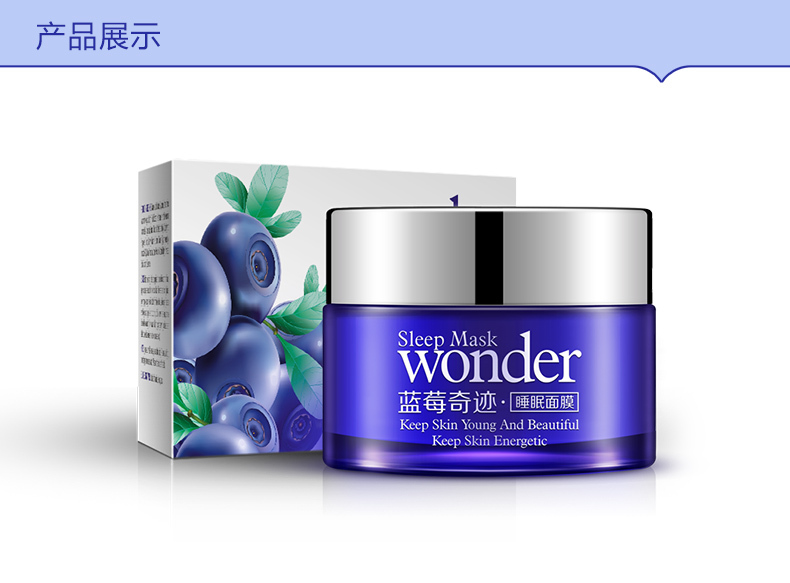 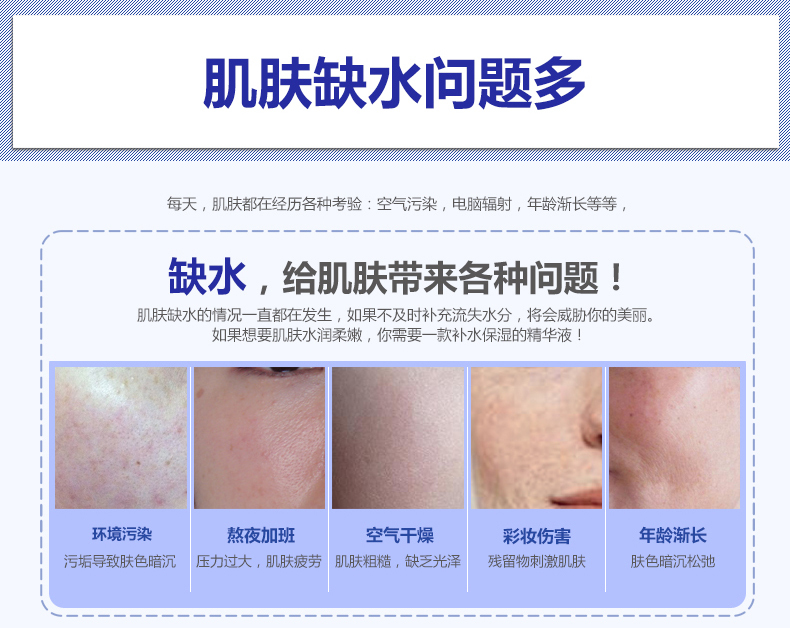 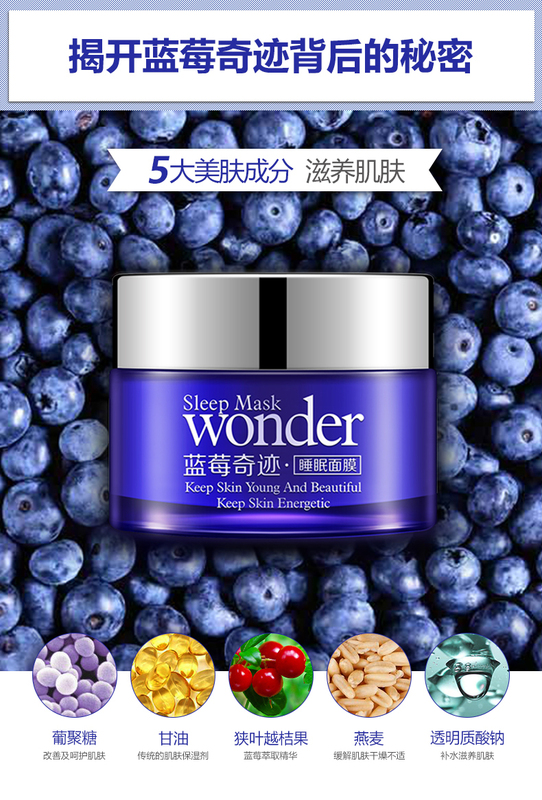 BIOAQUA Wonder natural Blueberry Sleeping Mask for Acne Winter Hydrating Oil Control Bright Skin Keep Young Beauty Energy HOT Sale! 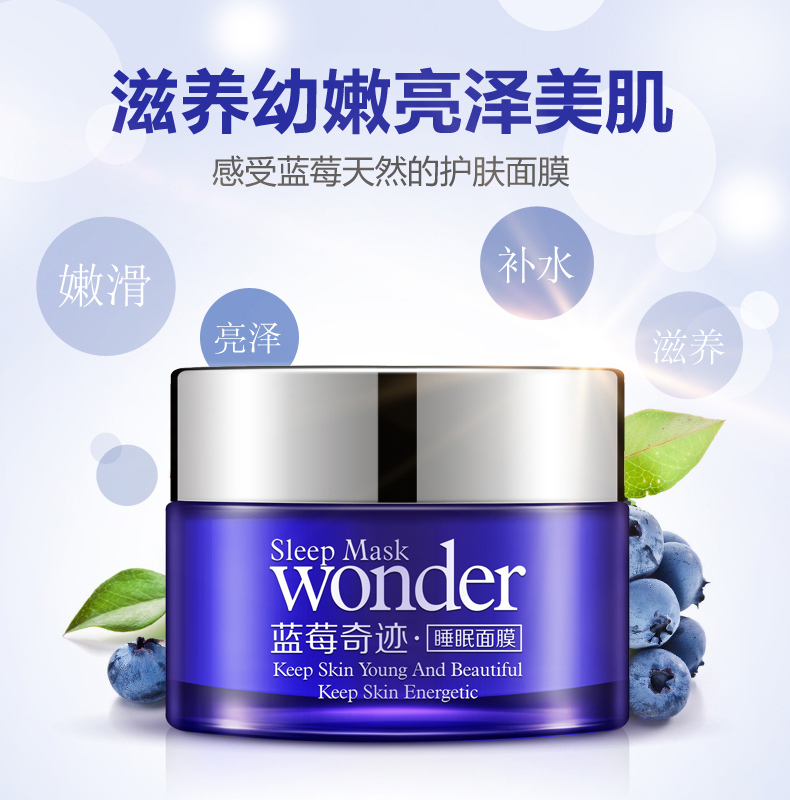 Ingredients: Narrow leaf water,glycerin,cranberries(vaccinium angustifolium)fruit extract,hamamelis North America(hamamelis virginiana)extract,sodium acrylate/acryloyl copolymer,propylene glycol,methyl taurine sodium,double (hydroxymethyl) lmidazole alkyl urea ammonia,lodine propiolic alcohol butyl formate,edta disodium,essence. 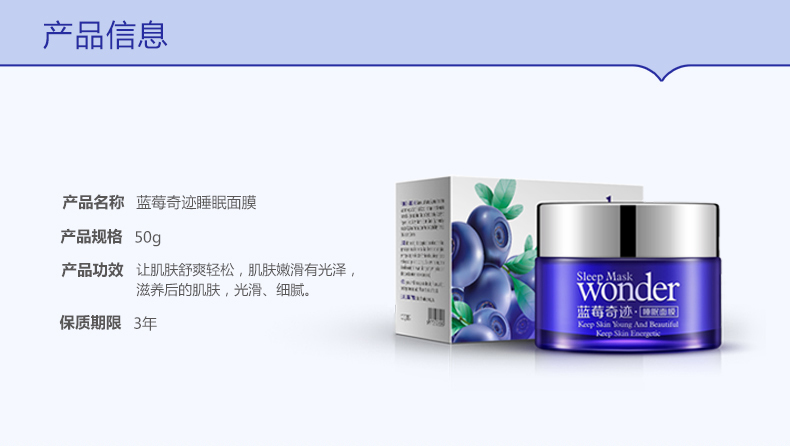 Highly recommand use with whole BIOAQUA Blueberry Wonder Skin Care Series.